A+ Location within the prestigious University Endowment Lands and the emerging Little Australia enclave of larger homes. 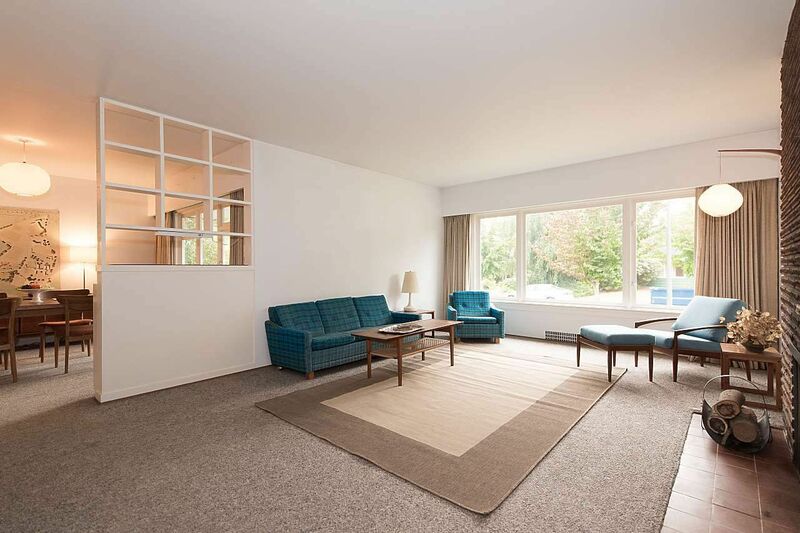 This mid-century inspired rancher is excellent value regardless if rented, renovated or entirely rebuilt. 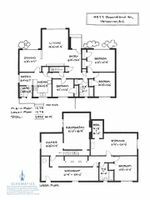 An ideal plan for anyone seeking one level living with 3 Bedrooms and generous living areas on the same floor. There is an additional bedroom, bath, and two rec rooms with a 7'5" ceiling height in the recently renovated basement. If desired, this provides additional revenue suite potential. The fully fenced backyard is a south facing garden oasis but has lots of lawn for kids or the dog. Easy proximity to the entire UBC campus, Pacific Spirit Park, Golf, the beach, restaurants and shopping along West 10th Avenue. Close to UBC, Lord Byng, Jules Quesnel, Queen Mary, West Point Grey Academy & St Georges. Please note: being within the UEL, this 65x110 lot has a much less restrictive rebuilding and permit process with details available upon viewing.